As you guys know one of my New Years Resolutions was to become Vegan, I spent most of the year being vegetarian and then in late August I started the transition to Veganism, but I have really found the transition to be much more difficult than I thought. I know so many people have been able to successfully transition from vegetarian to vegan but I feel like rather than completely fail at my goal I am going to stick with being vegetarian for awhile. 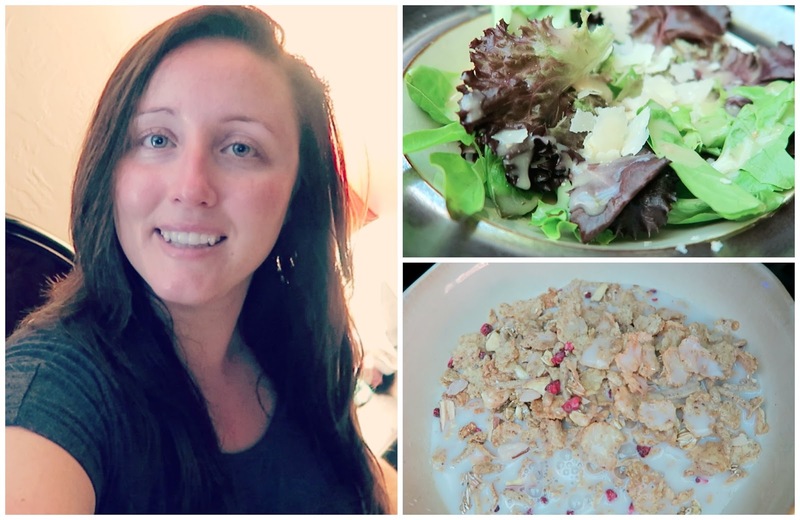 So having said that lets jump in to today’s My Meals Monday! 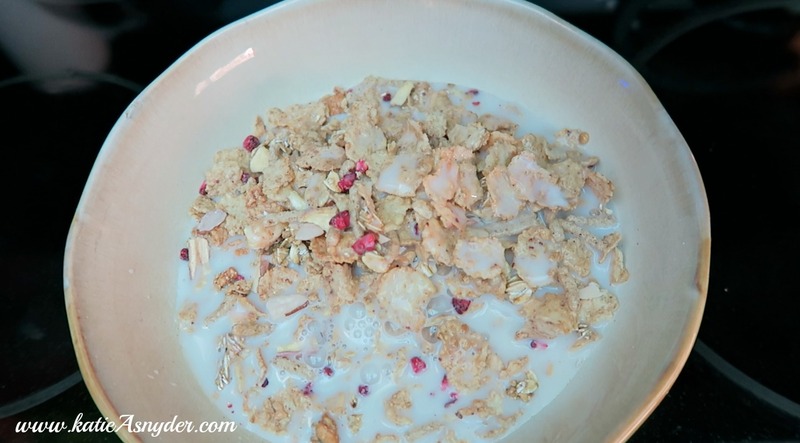 For breakfast I have been enjoying this Special K Berry cereal, its got a bit of crunch with granola, and isn’t as boring as my usual oatmeal, I made this with my normal Almond Milk, and enjoyed a coffee, with some water. 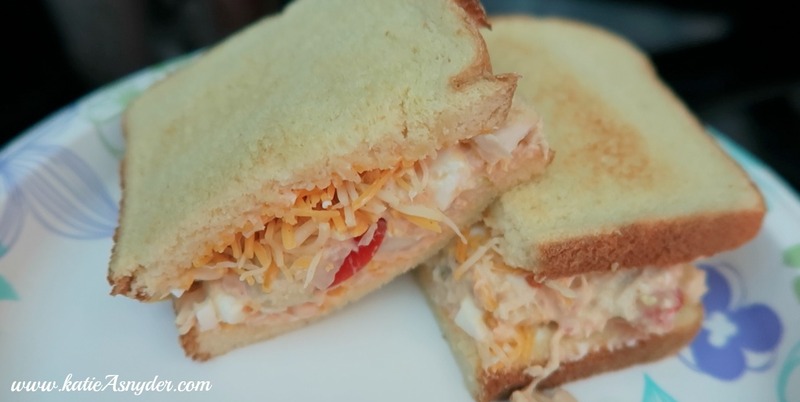 For lunch I had a tuna and egg sandwich on potato bread with cheese and tomatoes on the inside. 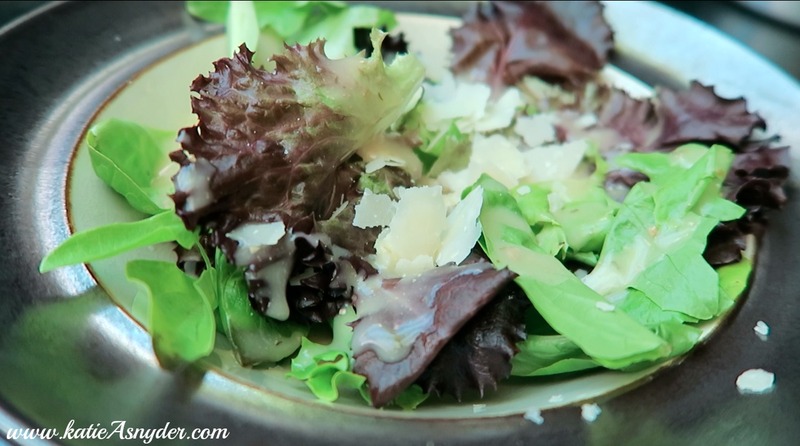 For dinner I had a baby spring green salad with a little bit of parmesan and Olive Garden Italian dressing. That is everything I had today! What did you eat? You can watch today’s video here, and until next time, lots of big hugs and kisses!